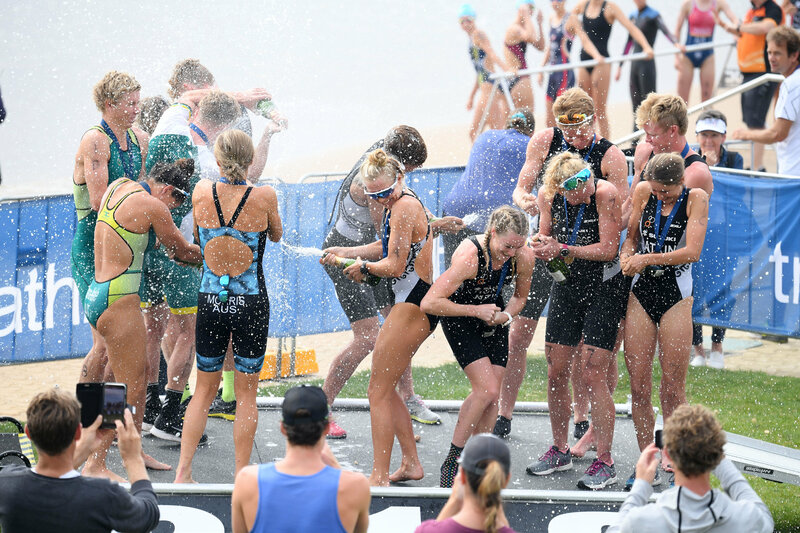 2018 Fyn Duathlon World Championships. 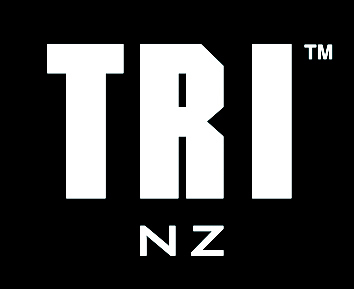 Please contact media@triathlon.kiwi if we have missed any results. 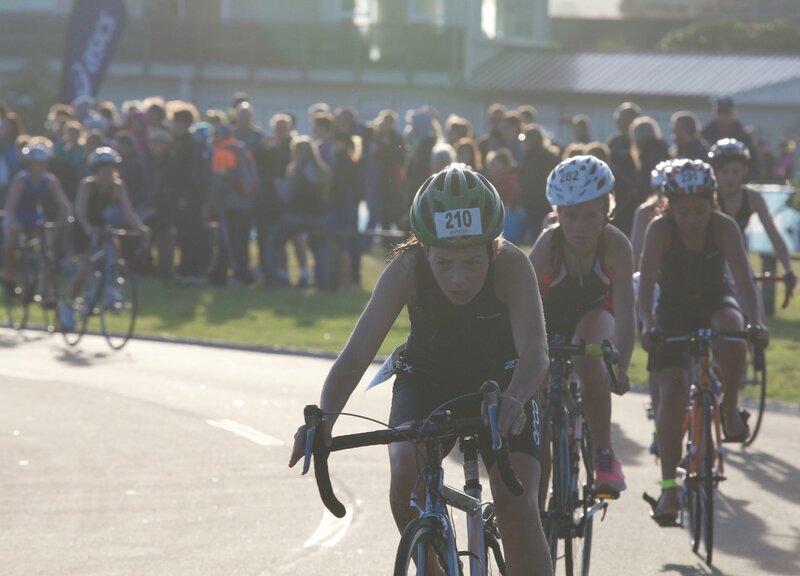 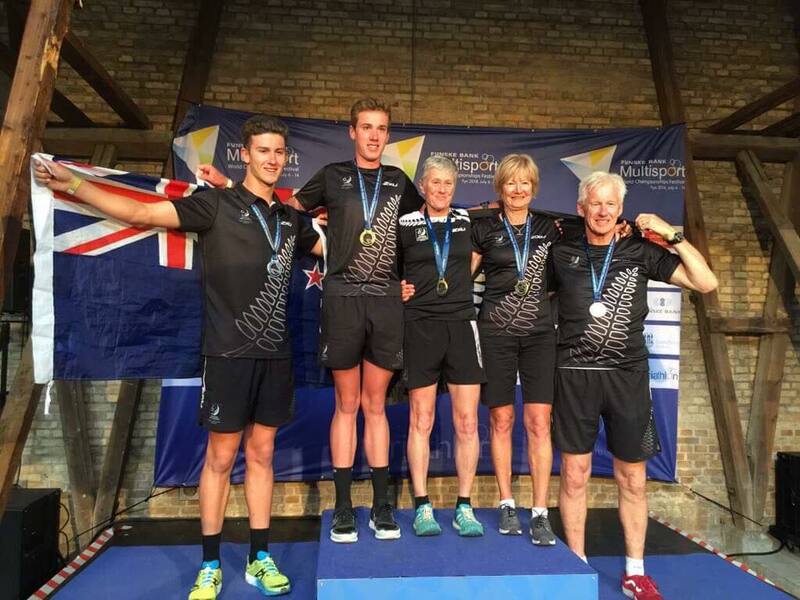 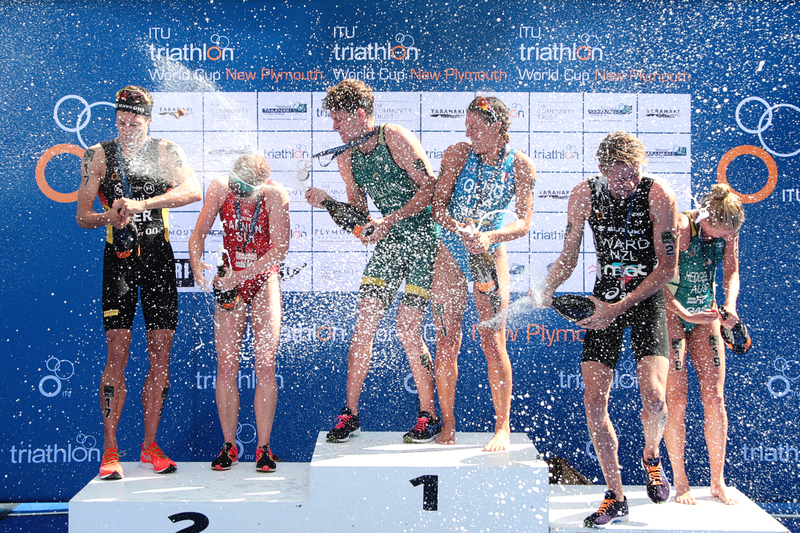 Great results in Devonport for the New Zealand Triathlon Team.